An IRA Boy walks over to a Dublin Gangster in a Pub. The Gangster looks at the IRA Boy. The IRA Boy looks back & says "You've to get out & stay away from here". The Gangster says "Why would I do that?". The IRA Boy says "It's bigger than you Boy". Up & out the Gangster goes, never to be seen in that Pub again. 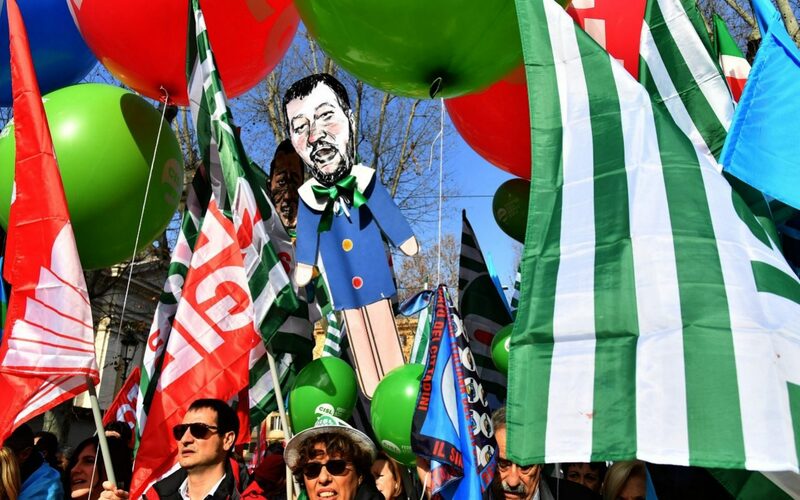 I'm starting to really like this Salvini guy!! 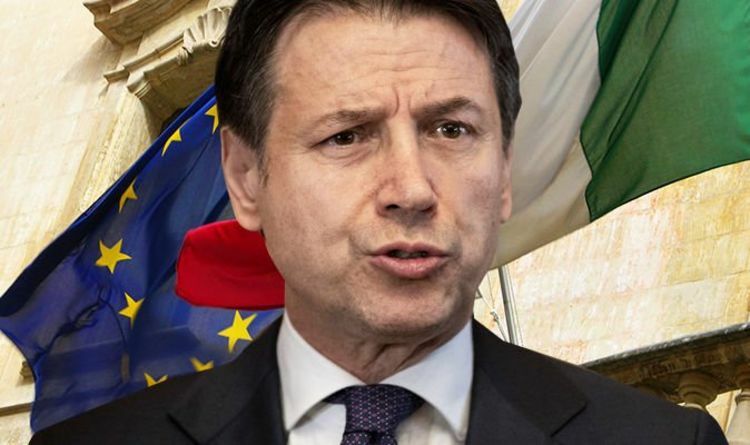 Italy's Salvini said the Bank of Italy and the country’s stock market regulator, should be "reduced to zero, more than changing one or two people, reduced to zero", and that “fraudsters” who inflicted losses on Italian savers should "end up in prison for a long time." One thing about the lefties, the morals of their stories can be extracted from their posts.